A small landlocked country in West Africa, Burkina Faso is home to a vibrant community of artists, musicians, engaged citizens who carry on the revolutionary spirit of Thomas Sankara, killed in a coup d’état led by his best friend and advisor Blaise Compaoré, who then ruled the country as an autocrat for 27 years, til a massive popular insurrection led to his removal. 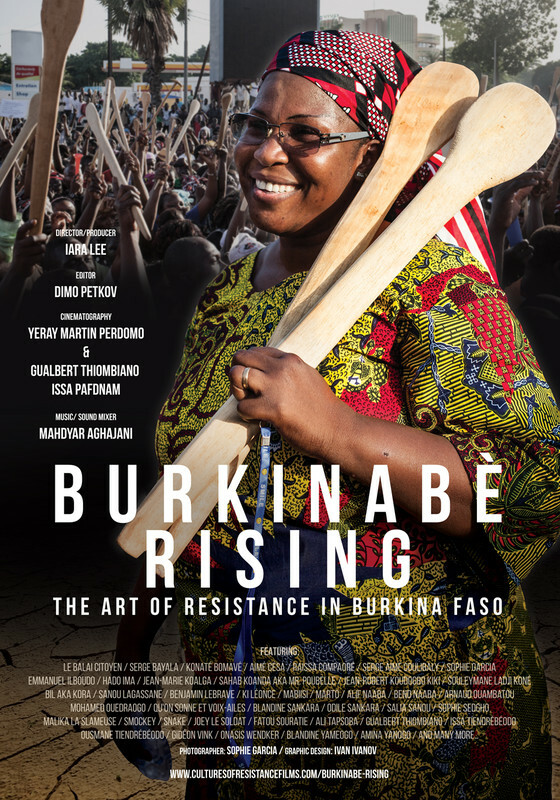 Today, the spirit of resistance and political change is mightier than ever and it permeates every aspect of the Burkinabè life. It is an inspiration, not only to Africa, but to the rest of the world.